When you think about it just about everything comes down to price when making important decisions. When you are arrested for a DUI or driving infraction of any nature this important question arises yet again. While some feel that they should save money by hiring an inexpensive attorney, this may not be the best decision. 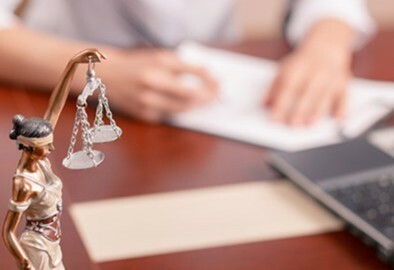 Before deciding on whether to make that call to a particular NJ lawyer it is necessary to understand the laws and applied procedures in New Jersey. It is also important to understand that most people lose their DUI cases because they don’t know the system and how to choose an effective lawyer. Only the best in the legal industry that work daily with DUI, DWI and other similar charges are going to have the experience and expertise to effectively defend you. The cost of a NJ attorney that concentrates on driving cases will vary so this is a question that you have to ask as you seek out qualified representation. However, the costs of a DUI are well documented with court fines, costs, payments to various programs, classes, charges and increases in insurance premiums. If you lose and have your license suspended then there is an additional cost to get it back and if you are a repeat offender then the costs go up and you end up paying even more. The total bill can run thousands of dollars with consequences that can include jail time and a mark on your permanent driving record. When you take into consideration that some people could lose their employment over an incident then the financial issues continue to mount and you are dealing with a much larger situation. When you compare these facts to what a lawyer costs for DUI in NJ , you may find that the fee is not so bad after all and is well worth the investment to defend against the charges. After an arrest is not the time to go cheap and be short-sightedly frugal with your money. The good thing is that when you work with the best, it doesn’t mean that you will spend a fortune. You are paying for experience and expertise and it is well worth it.